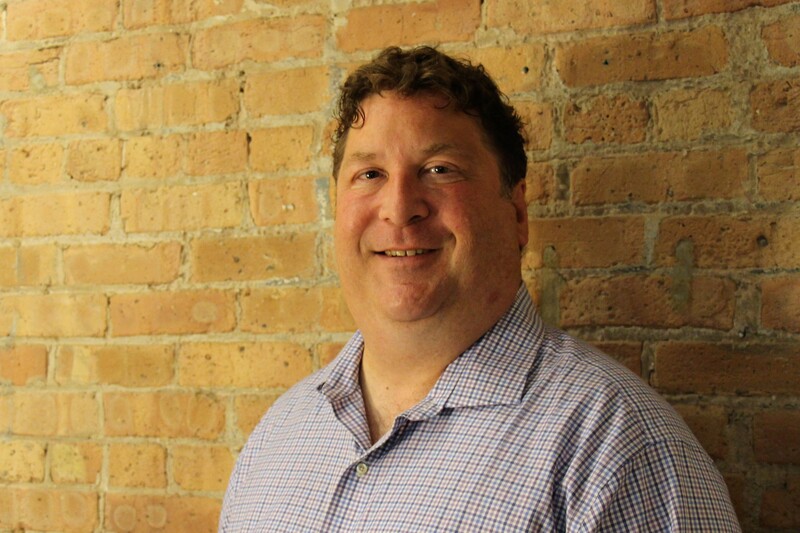 CHICAGO, Ill., July 25, 2017	(Newswire.com) - Verde Solutions, a leading full-service national energy consulting firm has hired Superior Renewables' President Chris Yurko as Director of its Renewable division. 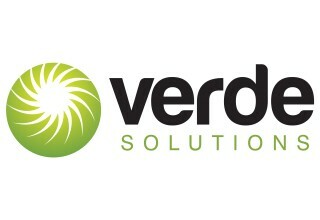 Yurko is Verde's second leadership hire in recent months and comes at an opportune time. In 2015 alone, the amount of solar PV installed nationally doubled and for the 1st time ever, solar ranked as the No. 1 source of new electricity generated. Yurko will be based in the company's Chicago headquarters and will focus on accelerating Verde's Renewable division. "It's no secret that solar, wind and CHP are attractive energy solutions in today's market," said Christopher Gersch, CEO. "With Yurko and other key leaders in place, we're better equipped to implement customized solutions that address our client's energy production and storage needs." Yurko's successful career spans over 25 years of consultative sales and executive management experience in Insurance, Financial Services, and Renewable Energy Development. An avid problem solver, Yurko has owned and contributed in multiple ventures as well as financed and developed a myriad of projects across the country. Previously acting as President of Superior Renewable Solutions, Chris possesses a clear understanding of the multiple facets and perspectives that renewable project financing requires. His experience has led to securing over a billion dollars in project financing, focusing on the renewable energy market with a special emphasis in Solar, Wind and CHP Generation.